If you’re still relying on physical, external hard drives to store and transfer your data, you’re missing out. Cloud storage services have come a long way since their humble inception, and they offer far more flexibility and security than standard external drives. Zoolz Cloud Storage is one of the most streamlined and convenient cloud storage services on the market, and the price for 2TB of storage has just dropped from the already-discounted rate of $69.99 to just $36 with code BFSAVE20—over 95% off its MSRP. This deal gives you unlimited, lifetime access to 1TB of Instant Vault storage (which is used for files and data that you need to access on a regular basis), and 1TB of Cold Storage—for files that don’t need to be accessed as frequently. You’ll be able to quickly and easily select the files you want to store with a Smart Selection tool, and you'll enjoy advanced features such as bandwidth throttling, icon overlay, file retention, and much more. 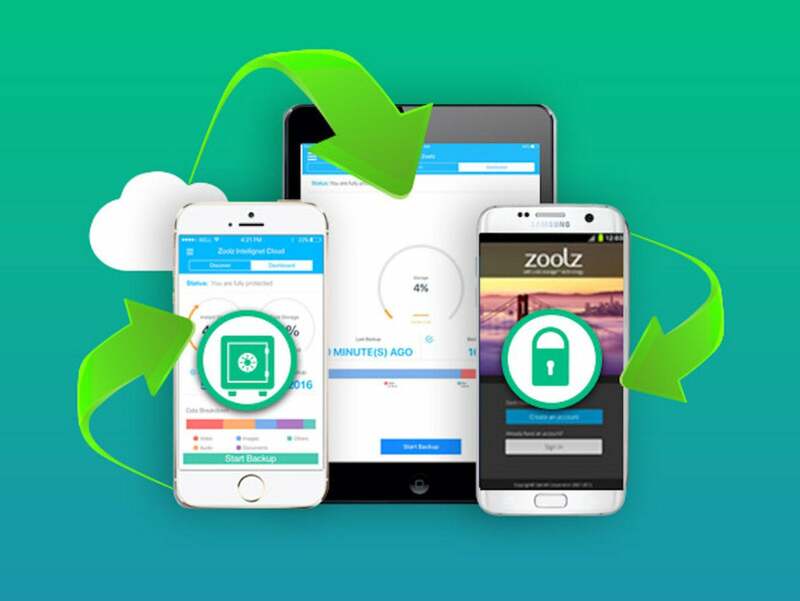 Lock down 2TB of convenient, secure cloud storage for life with Zoolz Cloud Storage for over 95% off at just $36 with code BFSAVE20 at checkout.